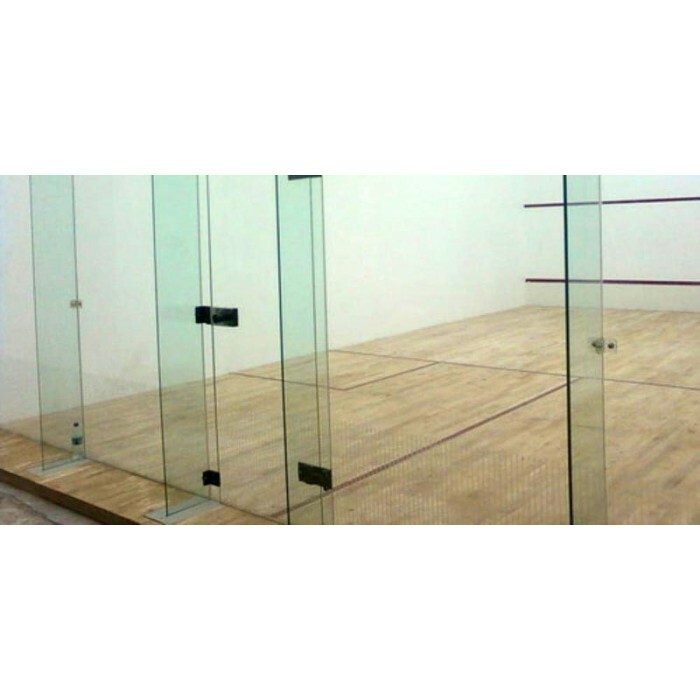 The Squash Court Flooring is known for its anti-slip and insect-resistant nature, and it is made using the best grade PVC by the vendors. 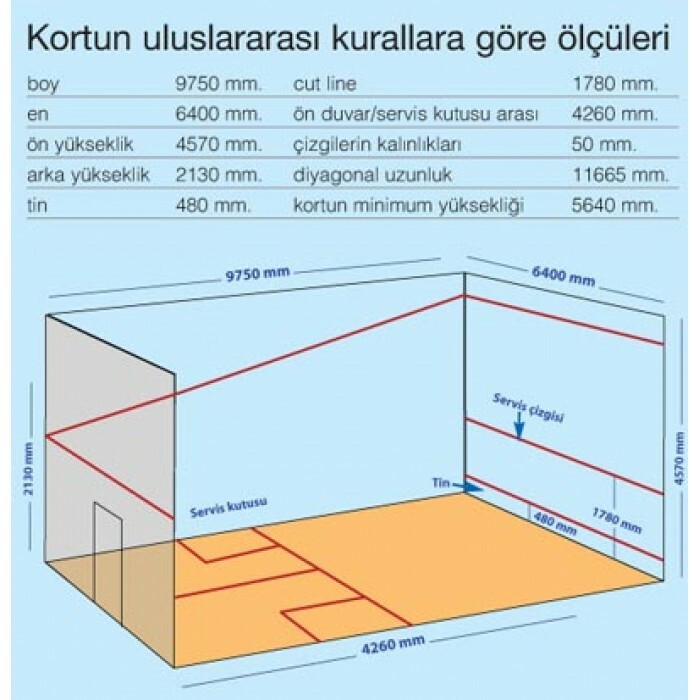 The curling of the Squash Court Flooring is less than 2 mm, and the shrinkage rate never exceeds 0.25%. 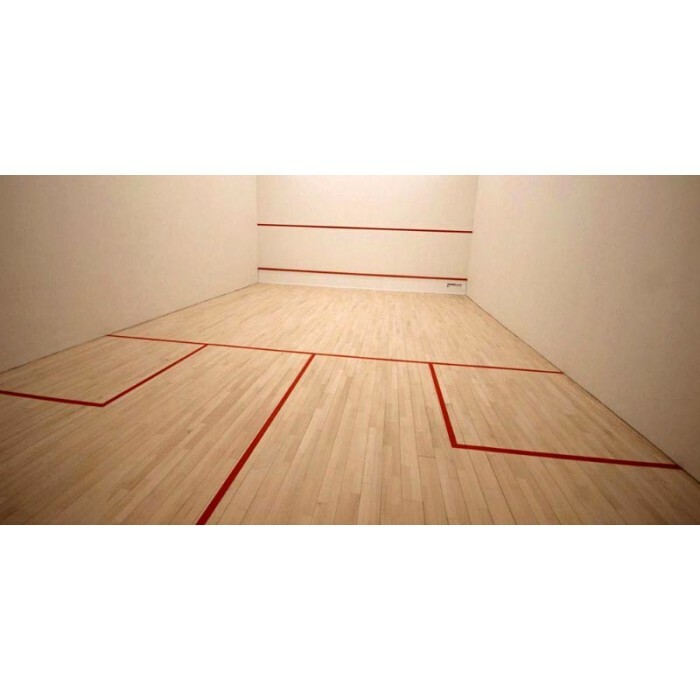 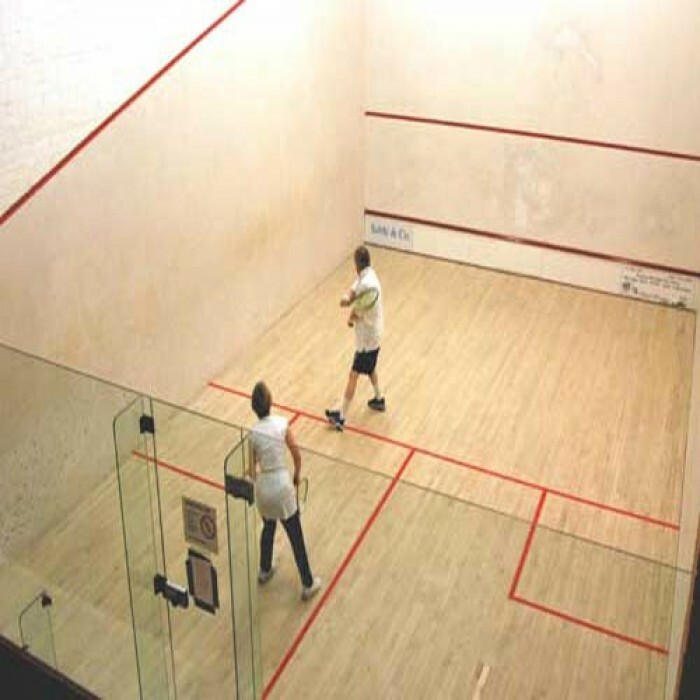 The company is a major Supplier of Squash Court Flooring, and the surface treatment options include hand scraping and deep embossing.